New York (October 31, 2018) – At the New York Fourth Annual Timmy Awards, Tech in Motion announced Outbrain as 2018’s Best Tech Work Culture winner at a live ceremony before a crowd of 250 tech executives and entrepreneurs. The Timmys recognize the top places for tech professionals to work, and after deliberation by a panel of expert judges and community voting, Outbrain joined a list of esteemed New York winners in other categories. 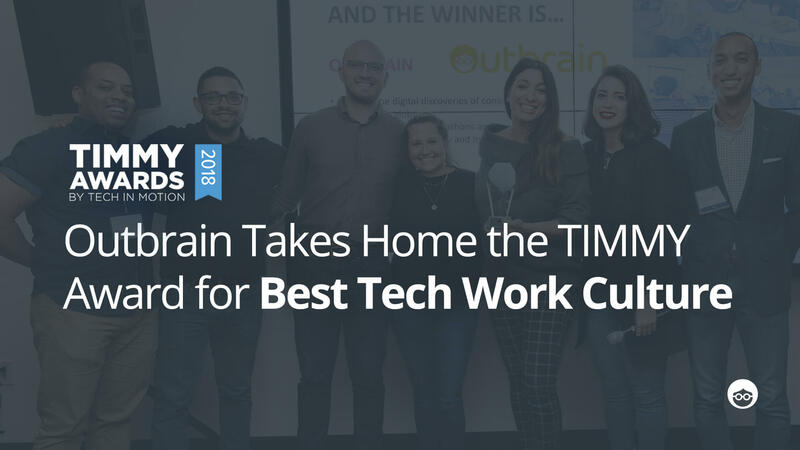 “We are excited to crown Outbrain as the Timmy Award winner for New York’s Best Tech Work Culture!” said Mandy Walker, Director of Marketing at Tech in Motion and Motion Recruitment Partners. “Outbrain is honored to receive the Timmy Award for Best Tech Work Culture. 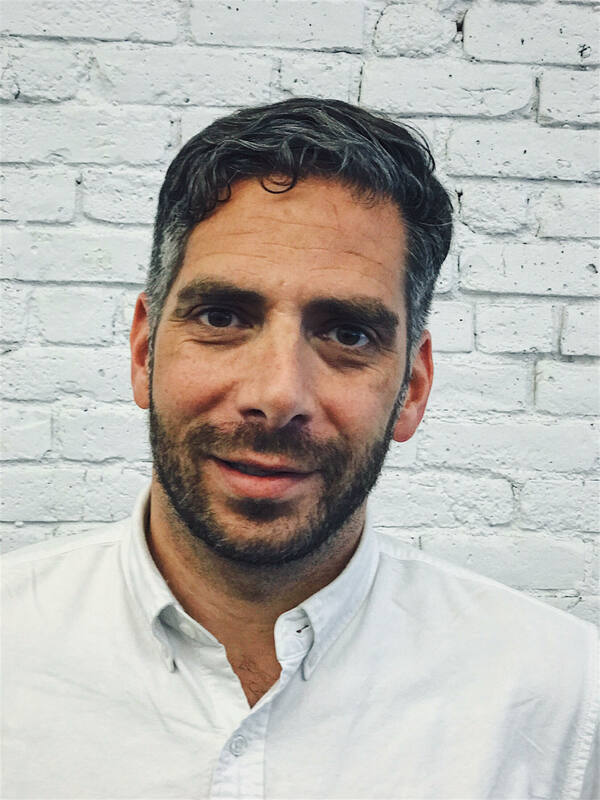 Our office is filled with the most talented and engaged people working in the native advertising space today,” said Keith Pepper, Vice President, People & Culture at Outbrain. Timmy Award ceremonies have taken place across numerous tech hubs in North America this month recognizing and celebrating the best in tech. A list of 2018 winners and finalists is available here. Previous winners include innovators such as Jet.com, LearnVest, Venmo, Trip Advisor, Gilt, Constant Contact, Casper and Instacart. Please visit timmyawards.techinmotionevents.com for more information. Tech in Motion is a North American event series that brings local tech community professionals together to connect, learn, and innovate. What started as a collaborative project in 2011 between IT recruiting firms Jobspring Partners and Workbridge Associates, part of the Motion Recruitment network, grew into an organization of over 100,000 members across 12 chapters in North America including Atlanta, Boston, Dallas, New York, Philadelphia, DC, Chicago, San Francisco, Silicon Valley, LA, Orange County, and Toronto. Please visit techinmotionevents.com for more information about notable speakers, sponsors, and events. Founded in 2006, Outbrain’s mission is to provide people the most meaningful and trustworthy discovery experiences on the open web. 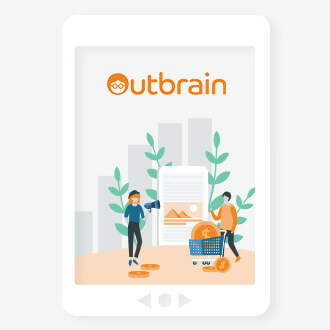 Outbrain’s native advertising technology powers the news, product & information feeds of the world’s most recognized publishers and channels including CNN, The Guardian, and Sky News. Outbrain is headquartered in New York with offices in 15 cities worldwide.